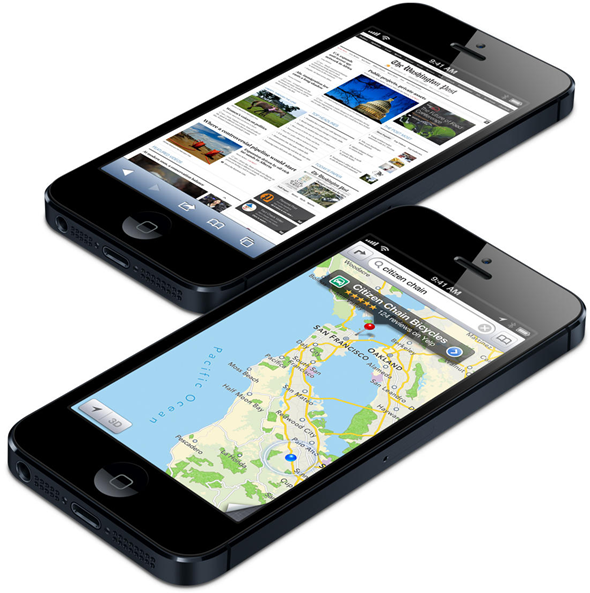 Throughout the history of iOS, several third-party browsers have made it to the platform, although the built-in Safari browser is the only one that can be integrated deeply into the system. At a panel at SXSW, a conference taking place in Texas, Mozilla Vice-President of Product Jay Sullivan made it clear that Firefox will not be making its way to iOS until Apple opens up to third-party browsers. 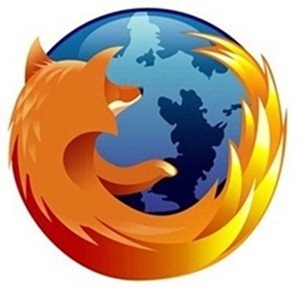 With several browsers, including Google Chrome and Opera, making their way onto iOS, many have been eagerly expecting Firefox to make its way onto the App Store sooner rather than later. According to Sullivan, the delay is being caused due to the restrictions within iOS that strongly benefit Safari over any other browsers: as an example, there is no setting within the operating system that allows the default browser to be changed, meaning that the user will always be brought to Apple’s browser when clicking on a link anywhere within iOS. Back in 2008, when the iOS App Store was launched to consumers, Apple was very strict about third-party apps: any app that duplicated the functionality built into the operating system was immediately rejected. These restrictions have loosened up over the time, with the company becoming increasingly open to third-party browsers: indeed, Google Chrome has become one of the preferred browsers on the platform, with many users preferring it over the built-in Safari, given the added functionality. However, the inability to set a browser as the default one makes it almost impossible for third-party companies to compete fairly in the mobile browser market, which Sullivan believes will lead to less innovation and make users suffer in the end. Mozilla has dipped its feet in the iOS App Store: Firefox Home, an app that provided users access to their synced browser tabs and history. However, the app was retired late last year and no replacement was released, with Mozilla abandoning the platform ever since. Given the popularity of Apple devices, Mozilla’s decision to ignore iOS is very much a gamble which could lead the company to miss out on much-needed market share in the mobile space. However, it seems that iPhone, iPad and iPod touch users will have to consider other browser choices in the mean time (at least as far as the platform allows it).